Samsung is preparing to enter the mobile commerce arena with an NFC-enabled mobile payments service in the works that offers contactless, online and remote payments, a source told NFC Times. 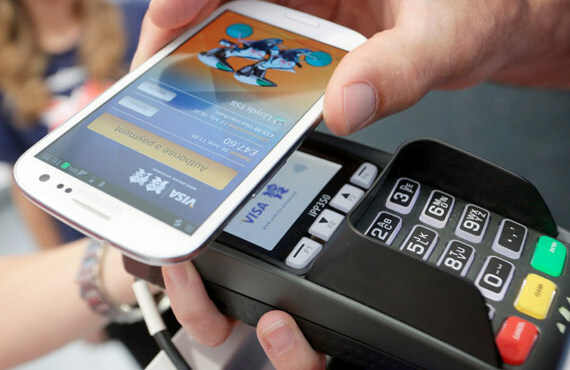 Samsung’s service will run on existing contactless payment technology, such as Visa payWave or MasterCard PayPass, and will come embedded on the handset maker’s future NFC phones via a secure chip. Samsung’s recent hire Victor Kim, who previously served as director of mobile payment for Visa’s Asia-Pacific region, is the the mastermind behind the company’s m-commerce strategy. According to NFC Times, Kim had run several NFC trials with Visa before signing on with Samsung as director of global mobile commerce. Kim is charged with delivering NFC and remote mobile payments to Samsung devices, as well as building a mobile prepaid wallet service, aka “Samsung Wallet” – a term that Samsung submitted to the U.S. Patent and Trademark Office last week. According to NFC Times, the move could put Samsung at odds with Google, who currently relies on Samsung for handsets carrying Google Wallet, such as the Nexus S and Samsung’s flagship Galaxy S II.